Course Fees? Course Modules? Next Bootcamp Intake? Click here and we will get in touch! 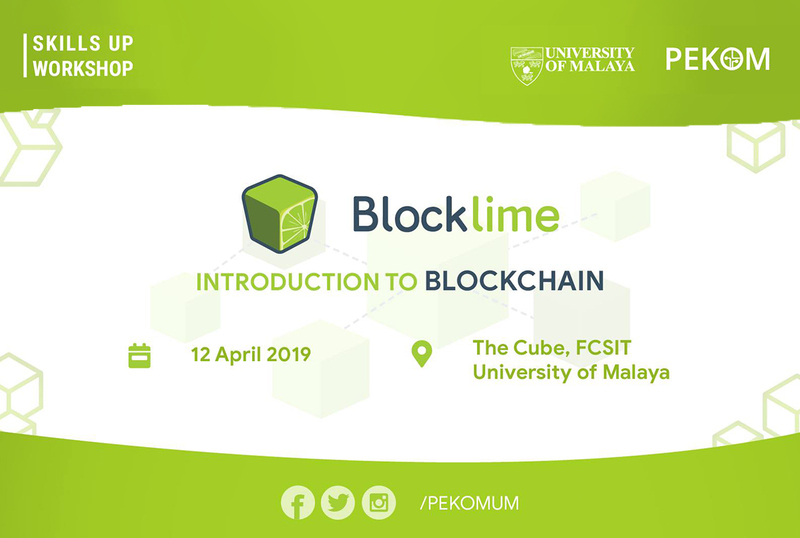 Blockchain 101 Workshop by Blocklime Academy is your stepping stone to learning about the fundamentals of Blockchain Technology. The 1 day course is designed specifically for entrepreneuers, executives, developers, managers and Business or IT students to get a better understanding of the technology's use and potential. If you want to learn about Blockchain and how it may benefit you, your business or industry, this course is for you! Note: No programming skills are required to attend this course. View or download our PDF to learn about our syllabus and what you will learn in our course. We have no upcoming events at the moment. Watch this space! This workshop is organised by Persatuan Komputer Universiti Malaya (PEKOM) with collaboration Blocklime Sdn Bhd. Come and join us learn more on how blockchain contribute to Industry 4. BIZ Track: Share. Listen. 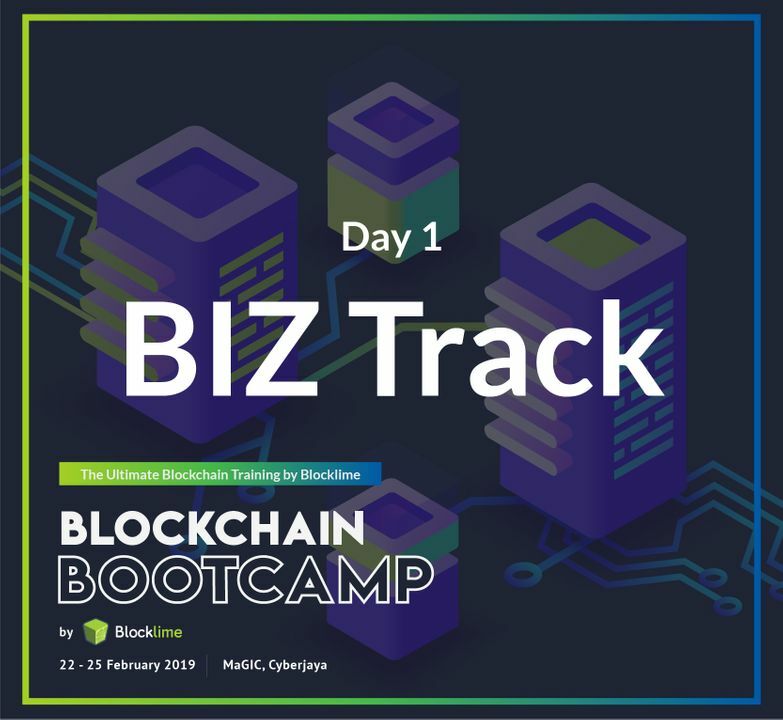 Network If you been looking for an event to understand the fundamentals of Blockchain and Distributed ledger technologies (DLT), How this technology is revolutionizing the way we do business and what the industry players and drivers got to say about it. The Blocklime Bootcamp might be what you been looking for this while. An entrepreneur's playground. Take this chance to gather exclusive insights and meet industry players! Introducing available solutions and tech provider from across the world to Malaysian businesses and connects interested parties to solution providers. Recommended for: Blockchain Community, Entrepreneurs, Developers, Corporates, Government Agencies, Universities, Media and other interested parties.